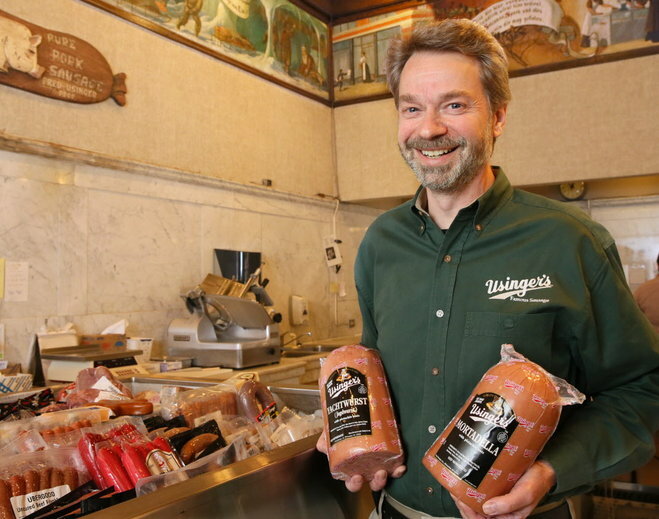 Usinger’s Selected Milwaukee’s Best Brat! 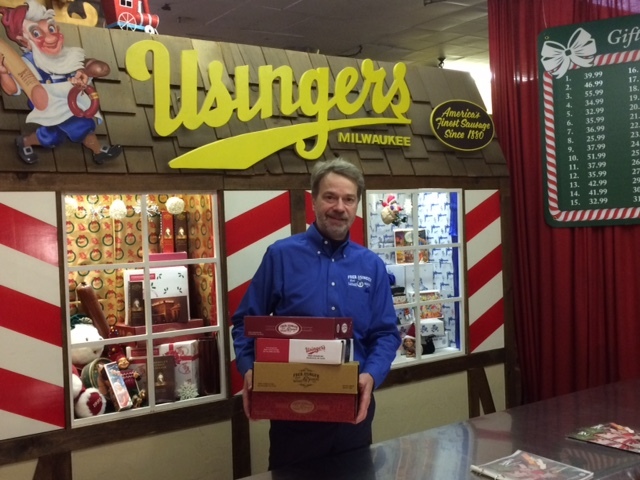 Like “Ueck” says, “When you want the best, you want Usinger’s. 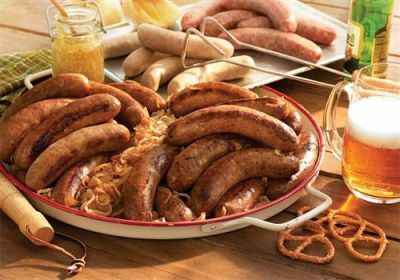 America’s finest sausage since 1880, and proven once again. 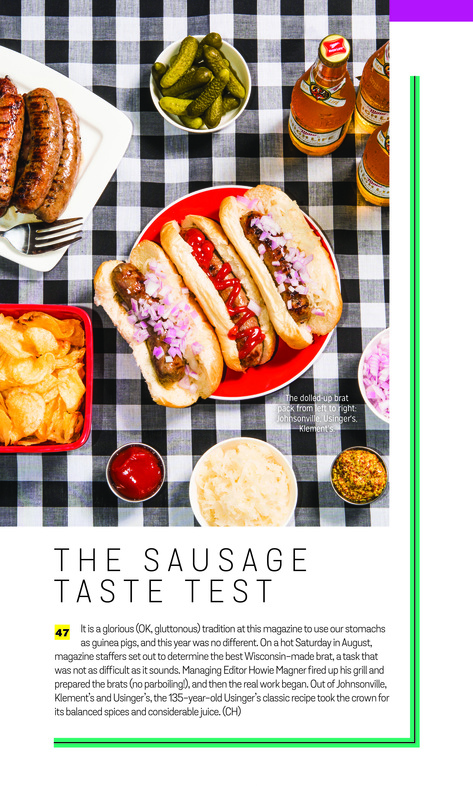 Milwaukee Magazine conducted a taste test for their October issue, to determine the best brat between Usinger’s, Johnsonville and Klements. Managing editor Howie Magner fired up his grill and and cooked (no parboiling, it just masks the real flavor). 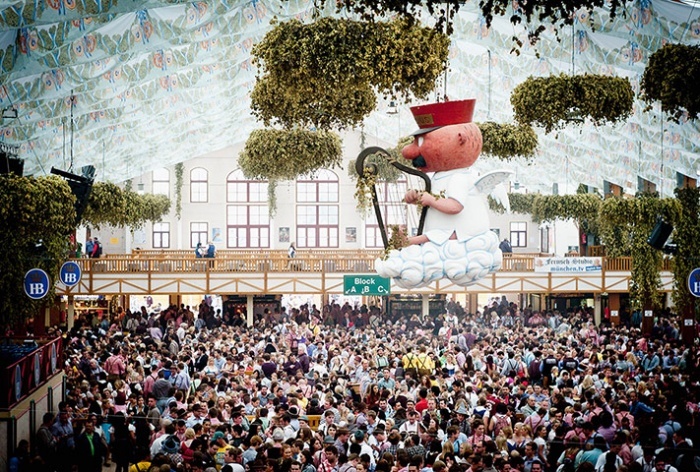 When all was said and done, the winner was 135 year-old Usinger’s. It stood out for balanced spices and considerable juice. Are you surprised? 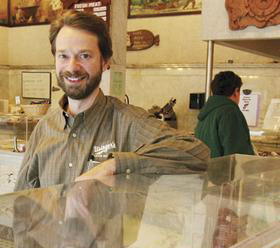 To read the story look for “The Sausage Taste Test” in Milwaukee Magazine’s October 2015 issue. 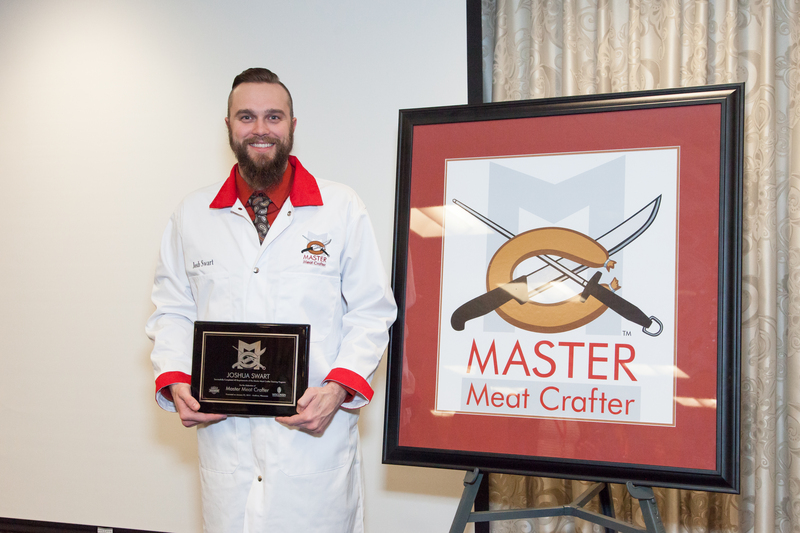 Courtesy of Milwaukee Magazine/photo by Adam Ryan Morris.